While Bitcoin itself hasn’t come even close to making new bear market lows over the course of the past week of action, a number of large market cap coins have this dubious honor. In other words, when looking at the cryptocurrency complex as a set of pieces, breadth has been a clear bearish factor in recent action. The two coins we are going to look at below – NEO and Ethereum (ETH) – are examples of relative weakness in the context of this trend. However, the technical signals we see in each case offer some potential for opportunity coming into place on these charts right now. As sentiment sours, opportunity often sweetens. NEO is an extremely interesting technical case study at present. 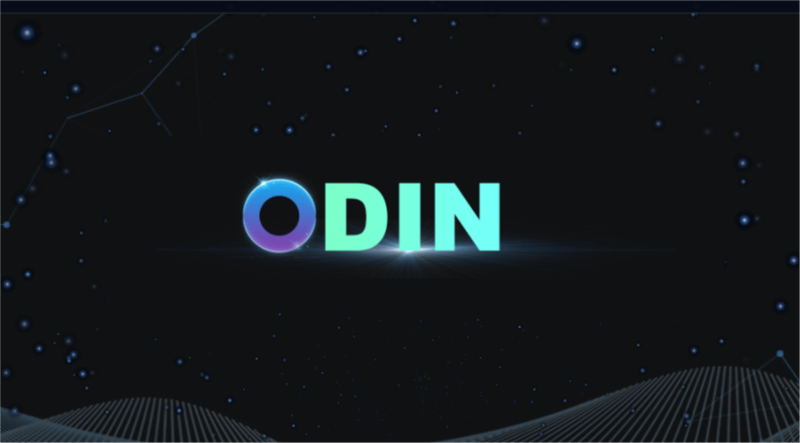 The coin is locked in what appears to be a continuing bear market based on every standard measure of technical interpretation. However, NEO is also right now coming into a critical zone of very important support defined by what we might call the launching pad that came into place during October 2017 right at the $25 level. One can make a strong case that NEO is currently oversold, with both the 14-day RSI and hourly MACD indicators flashing evidence to that effect right as we come into this massively important support zone. On a bounce, the $30 level will clearly be one to watch. Ethereum (ETH) has been making lower lows relative to the pattern put into place earlier this summer. 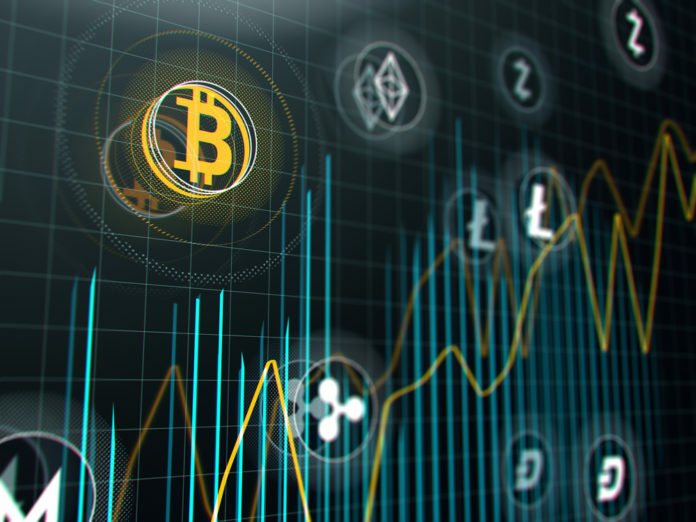 The breakdown that began this latest leg lower was a breach of a one-month-long upward trend line that characterized the action in July – along with many other large market cap coins. However, when this trendline was broken early last week, we also saw the coin moving off of resistance at its 50-day simple moving average. This was a difficult one-two punch that bulls in Ethereum (ETH) just couldn’t shake off. At this point, key support is in place at the $400 level. That level is now defining the action for this chart. 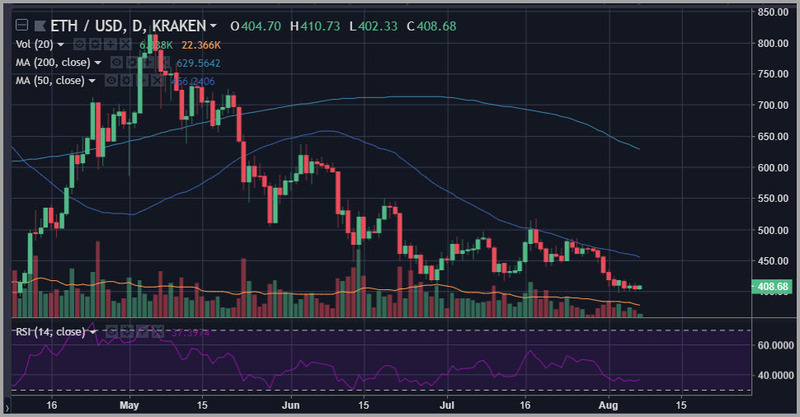 However, the MACD indicator for Ethereum (ETH) is flashing a positive signal at present, and interior resistance lies just above at the $425 level. 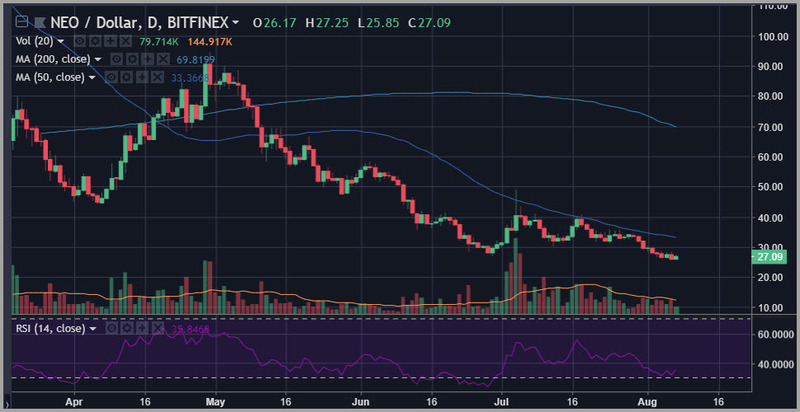 The post NEO Ethereum (ETH) Price Analysis: Reading the Tea Leaves appeared first on Global Coin Report.